Whitney is back for year two with Hagens Berman Supermint after five years of racing with Colavita-Bianchi Pro Cycling. 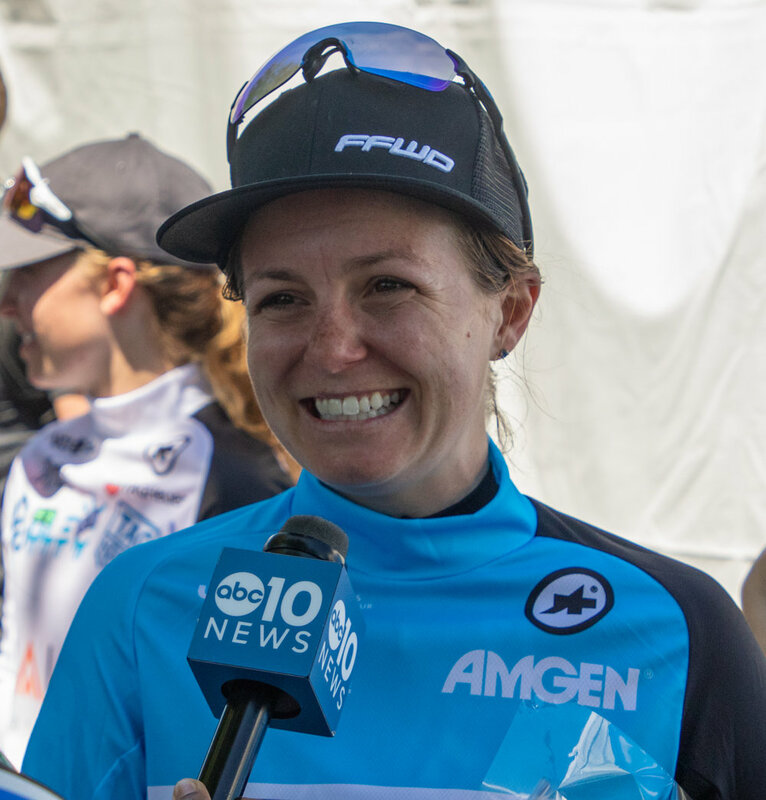 On the bike, Whitney is a power rider and time trial specialist with big aspirations for 2019. An entrepreneur at heart, she is a big part of a bouquet of ventures in Fort Collins, CO, including Peritus Coffee Roasters, Source Endurance Training Center of the Rockies, and FoCo Fondo. Outside of that, you can often find her outside adventuring with friends, experimenting in the kitchen, catching up on podcasts, or hanging with her husband, Zack Allison, and their dogs, Bosco and Harley. Best Moment in Your Cycling Career: Anytime the whole team comes together and delivers on the team goal...a sprint win, a GC result, etc. Those are the moments I race for. Favorite Race: Tulsa Tough, even though I'm not a sprinter. It's the best race to duke it out and deliver your sprinter to the line. Goals for 2019: A GC podium. Favorite Non-Cycling Activity: Being a home chef and anything in the mountains. Must-Haves for Traveling: A new book and an aeropress!